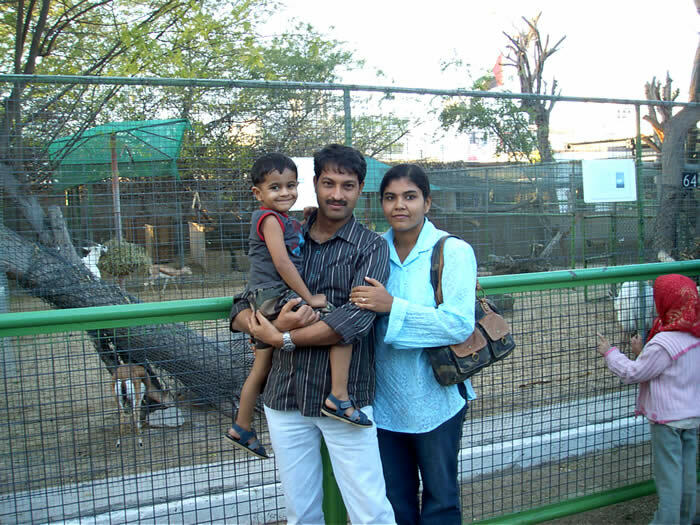 My sister Sangeetha has reached Dubai, UAE with son Arjun on Friday, 6th July 2007 to join husband Sunilkumar. Sangeetha first came to Dubai, UAE in November 2006 and remained for almost 3 months. She returned to UAE and was fortunate to get employed with Union Insurance Company PSC, Ajman from Sunday, 15th July 2007.